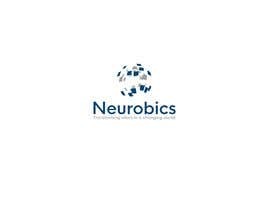 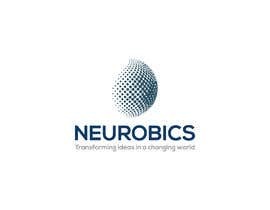 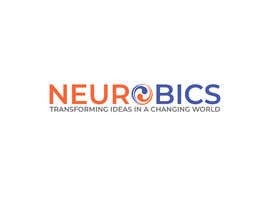 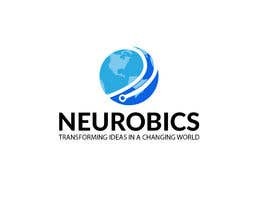 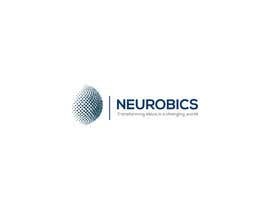 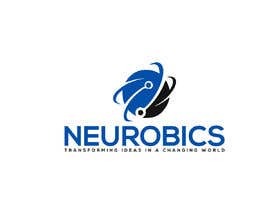 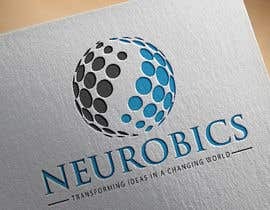 Logo for a boutique consulting firm called "Neurobics", with the slogan: "Transforming ideas in a changing world". 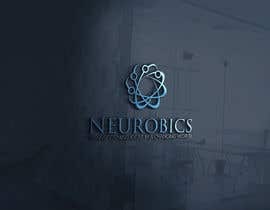 The firm focuses mainly on applied research, story telling, reputation communication, analyzing disruption in specific industries, financial services and setting up tailor-made learning experiences within companies/organizations. 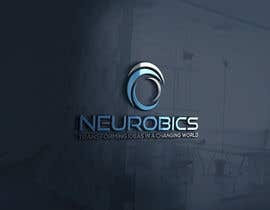 It works based of a network of consultants all over the world with radically different profiles and backgrounds. 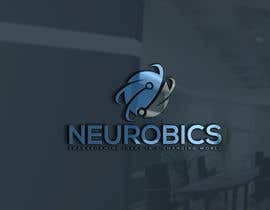 Looking for simple, elegant and different. 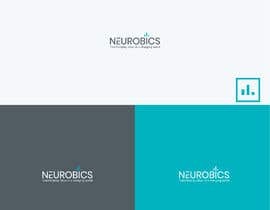 I had a problem with the logo that I awarded (violation of the rules) and had to choose a new one, apparently the logo I want to choose is no longer on the contest, could the freelancer that did it please upload it again? 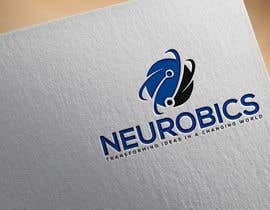 I don't know how to award a new logo after the contest was closed? 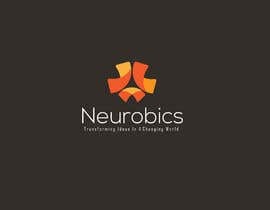 Can someone help me? 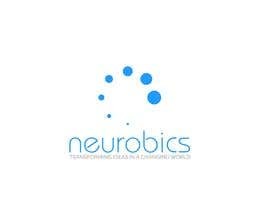 This is the logo that I now intend to award. 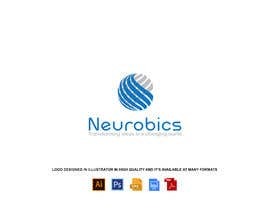 #565 , hi,pls check the logo, give your feedback,ths. 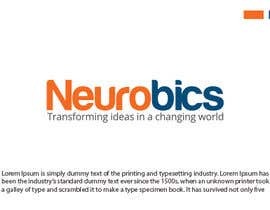 please check #515 , #516 & #517 .